Engeny undertook the detailed design and construction supervision of Jim Donald Park integrated stormwater system in Ipswich. The system incorporates a detention basin, wetland, stormwater harvesting system, and associated irrigation system into the Jim Donald parkland and sports field precinct. 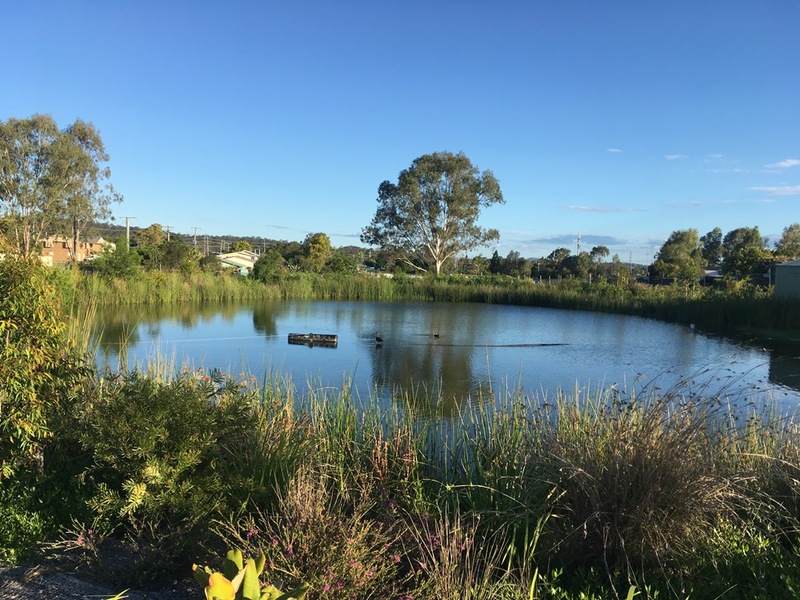 The project was funded through a combination of Ipswich City Council stormwater quality offsets and a non-trunk infrastructure agreement with the upstream developer. Provides a highly integrated solution with environment, engineering, open space and recreation outcomes. Increase in pollutant removal cost efficiency through treatment of a larger catchment through an undersized system. The project was awarded the Stormwater Queensland award for Integrated Stormwater Design and feature in a number of local news articles including 7 News.